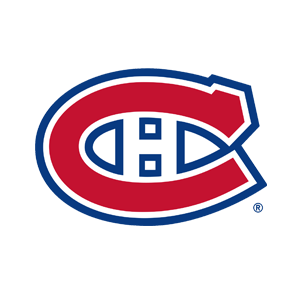 The Montreal Canadiens promote responsible drinking and positive fan behavior at Bell Centre. The Canadiens Fan Code of Conduct and the details of the Canadiens alcohol management plan that appear below ensure that fans have a safe and fun experience. There is currently no designated driver program at Bell Centre. Team Coalition | Fans Don't Let Fans Drive Drunk | TEAM Up 2 Win!